Use your checklist. No matter your level of experience, your pre-flight checklist is absolutely essential. Don’t be tempted to complete the checklist by memory or skip a step because you’re short for time. Professional pilots know that small mistakes can have disastrous consequences. Practice emergency procedures. What do you do if you lose engine power in flight? 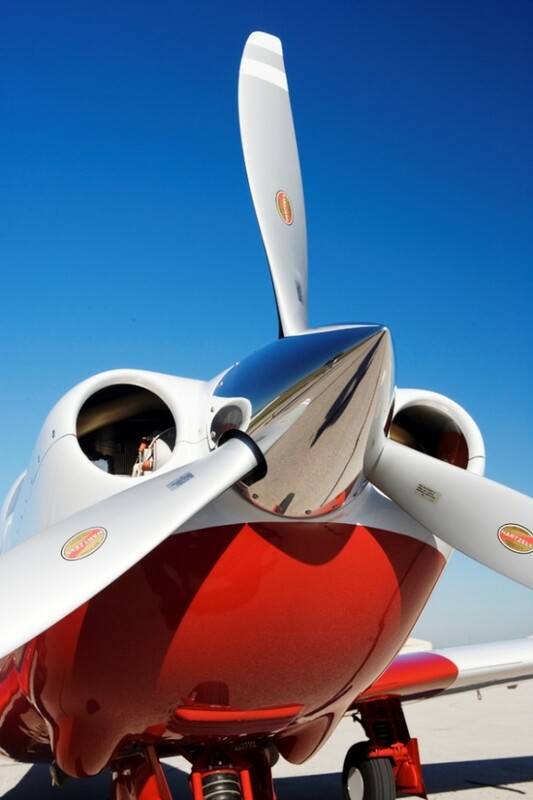 Do you know what to do in the event of propeller overspeed? Go over the procedures for common flight emergencies at least every six months to ensure that you are prepared. Beware of the home stretch. When you have been up in the air for a long time, it may be tempting to power through fatigue and foul weather to get home sooner. Ensure that you’re prepared to land, turn around, or cancel a flight if you or the flying conditions aren’t up for it. Safety doesn’t make your flight boring. On the contrary, safety is what makes flying so much fun. Ensure that you are following proper safety rules, recommendations, and precautions, and have a great flight!